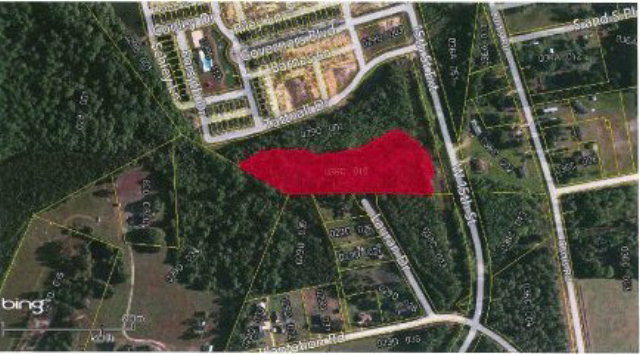 Excellent retail development opportunity located less than 1 mile to Fort Stewart gate 7. Fort Stewart's only commercial entrance. Great location for Day Care, Convenience store, or self storage units.